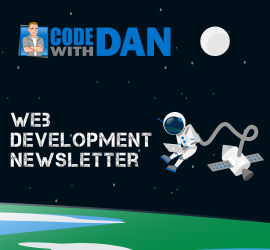 Edition #2 of the Code with Dan Web Development Newsletter is now out including a new video walk-through! 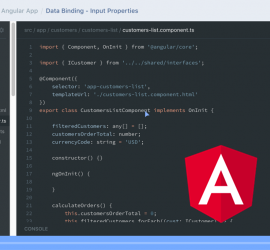 Topics in this edition: Node.js API authentication Microservices with Node.js and Express D3 graphics and charting TypeScript and Angular projects to learn from A minimalistic CSS library (when you want something smaller than Bootstrap) Watch my video walk-through of the content covered in this newsletter here: Not subscribed to the newsletter yet? Sign-up below! 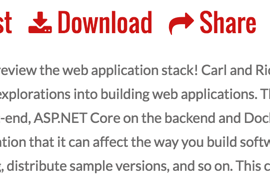 I always love jumping on the .NET Rocks podcast with Carl and Richard! Great guys who always make it a lot of fun. 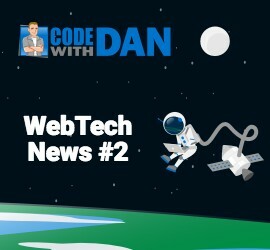 In my latest interview on the show we talk about ASP.NET Core, Angular 2, Docker and a bunch of other topics along the way. Click on the image below to listen.